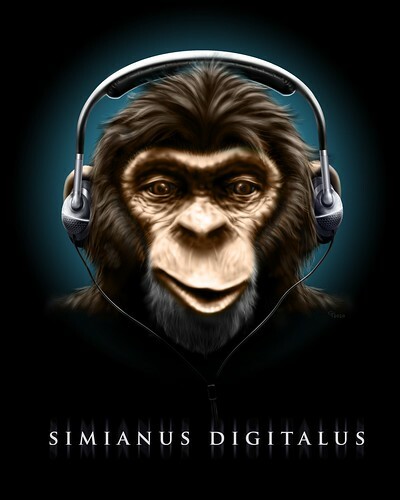 Simianus Digitalus, originally uploaded by Thomas Gehrke. The site mascot. Hopefully will be incorporating him into a blog "rebranding".